There are some things in this world that just go together: Bert and Ernie, peanut butter and chocolate, hot summer days and ice cold beer. But George Lucas and the Bard? 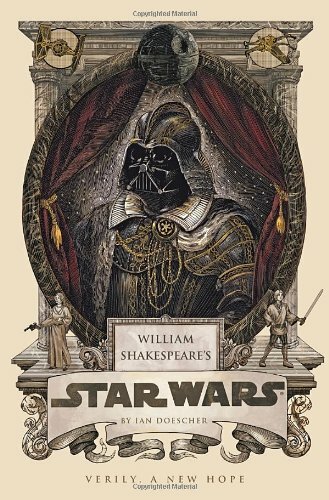 Ian Doescher provides us with the hilarious proof in William Shakespeare’s Star Wars , a pastiche that delivers exactly what the title promises: Star Wars recast in iambic pentameter and Elizabethan English. 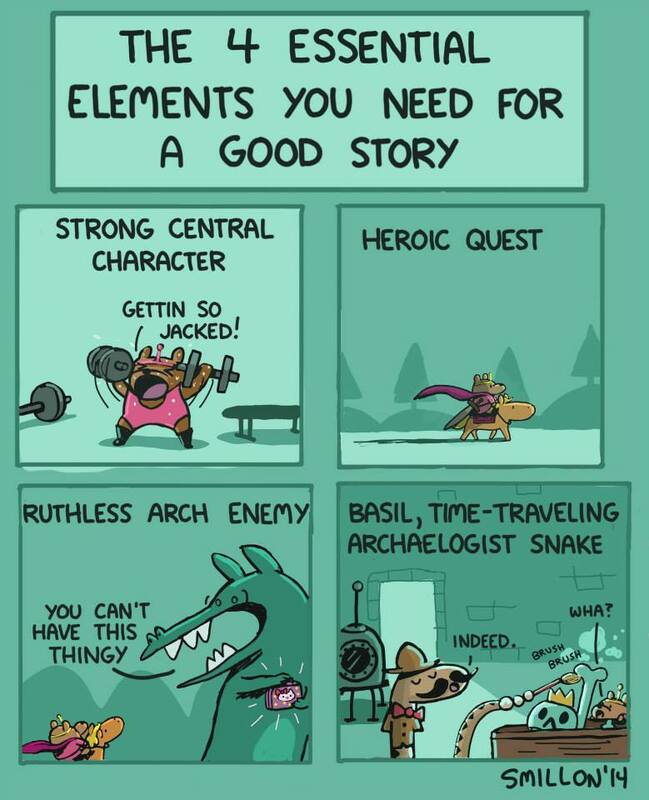 I do fine with describing hands (in my opinion, anyway), but I have trouble with smiles; I tend to overuse “smile” and “grin,” to the point that it seems like that’s all my characters do. 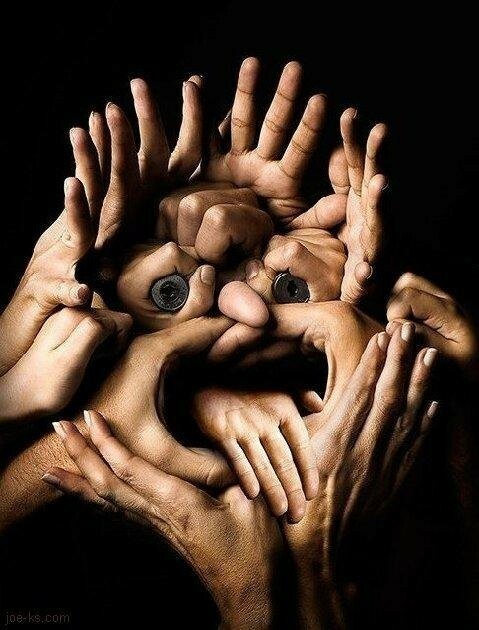 Is there a body part or expression you have difficulty with? Those goo-filled face orbs, or the bendy part in the middle of arms, perhaps? You are currently browsing the humor category at Kicking the Pants.